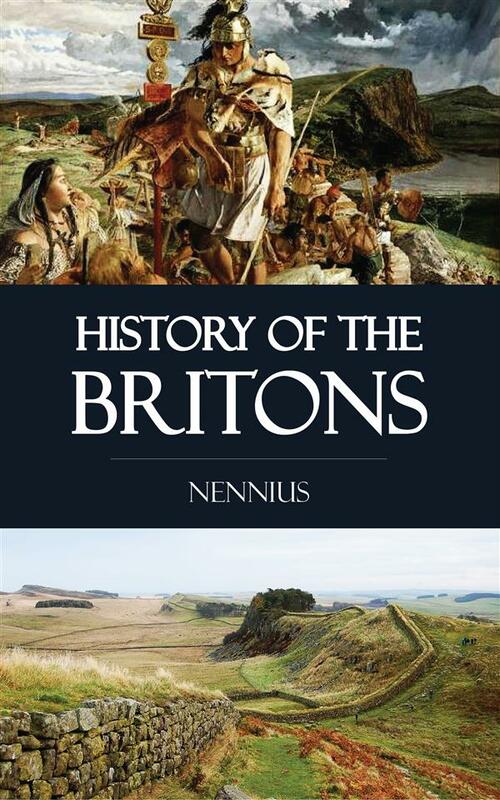 I, Nennius, disciple of St. Elbotus, have endeavoured to write some extracts which the dulness of the British nation had cast away, because teachers had no knowledge, nor gave any information in their books about this island of Britain. But I have got together all that I could find as well from the annals of the Romans as from the chronicles of the sacred fathers, Hieronymus, Eusebius, Isidorus, Prosper, and from the annals of the Scots and Saxons, and from our ancient traditions. Many teachers and scribes have attempted to write this, but somehow or other have abandoned it from its difficulty, either on account of frequent deaths, or the often recurring calamities of war. I pray that every reader who shall read this book, may pardon me, for having attempted, like a chattering jay, or like some weak witness, to write these things, after they had failed. I yield to him who knows more of these things than I do.